Ready to get wet. Make sure you aim is good. 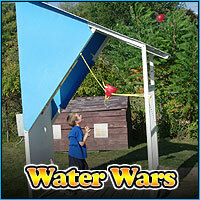 At just $2 for 5 balloons, water wars is a great game for hot summer fun. Funplex supplies you with a a bucket to hold your balloons in. 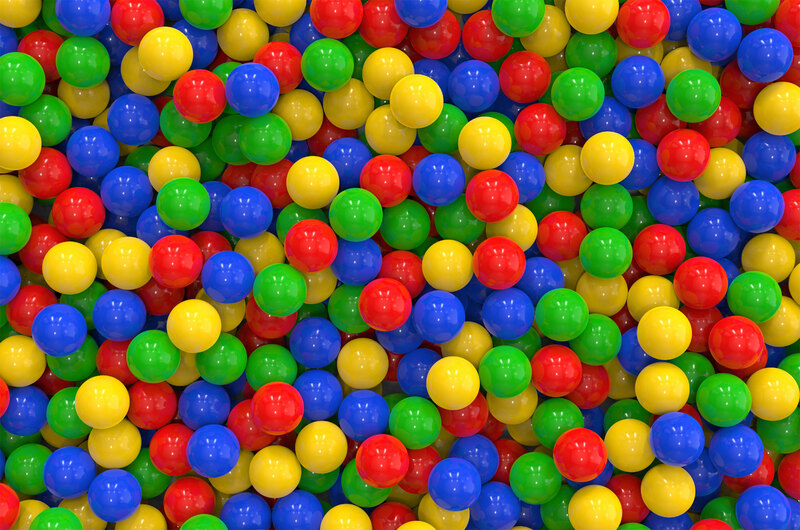 Fill them up and get ready to shoot. Anyone can play. Be ready to get wet!